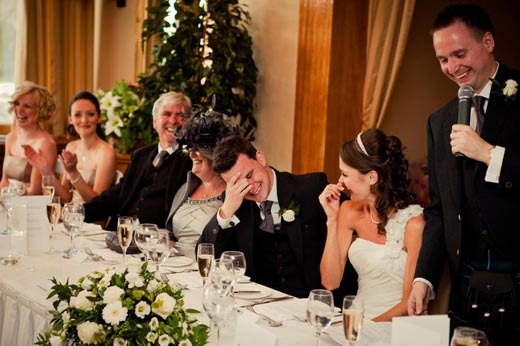 Are you a parent of the bride or the groom? Have you been selected to be the maid of honor? Or maybe you are the best man? Well, what do these people have in common is that they have one same responsibility. That is to deliver a beautiful speech at the reception. Whatever your specific role is or relation to the couple, if you are assigned to make a wedding speech, there are only ten things you need to keep in mind. Here are those things that you must follow. It is advisable to start working on your wedding speech a few days, or even weeks, before the appointed day. Although it takes you only less than an hour to finish writing, doing it in advance is still a great help. 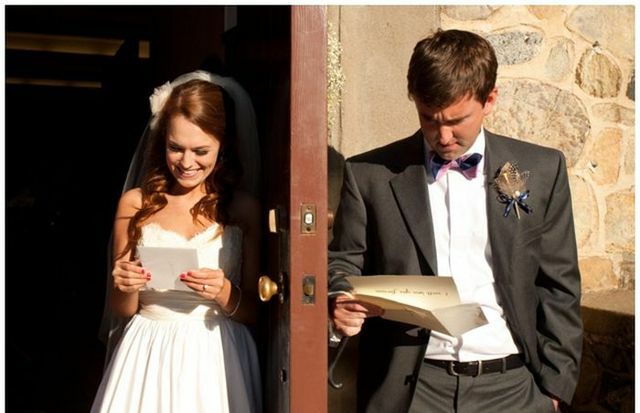 Reading samples of wedding speeches by professionals is one key secret toward making a great speech. You can exactly pinpoint how speeches are done. This should be very helpful, especially if you are a first time speaker. Your first step is actually making a draft. You expect to write a speech with errors. There will be a line or phrase that you have to omit or edit. It will be a messy paper for sure, but that’s okay, because you are able to see what must be corrected. The first part of a wedding speech is the introduction. This is where you let people know who you are, especially how you are related to the couple. It is also a great chance for you to thank people in behalf of the bride and the groom. As you begin talking, you are giving essential facts. Whatever your relation is with the couple, you have the knowledge and privilege to say something about them. Be sure that you only give the best ones they will hear. You are not given to speak to embarrass them, offend the guests, or flatter yourself. It is not also about your life that you have to talk about when you deliver this speech. A line or two about the romantic life of the couple is another good content of a beautiful wedding speech. Think of something that you have witnessed or strongly know about them. This is a celebration of love and marriage. Basically, the primary topic should be about the couple’s love story. You may also add a story you can share of how close you are with the bride, or the groom. Remember to provide essential tips for the couple, too. Whether you have marital experience or not, if you are a caring family or friend, it is natural to share some advice that they can listen to, ponder on, and follow. One other important thing you must not forget is to thank the bride and the groom. Thank them for giving you the opportunity to speak, witness their beautiful wedding, and for being a good friend or relative to you, of course. You need to remind how beautiful their hearts and souls are. You must not go back to where you are sitting without offering a toast. 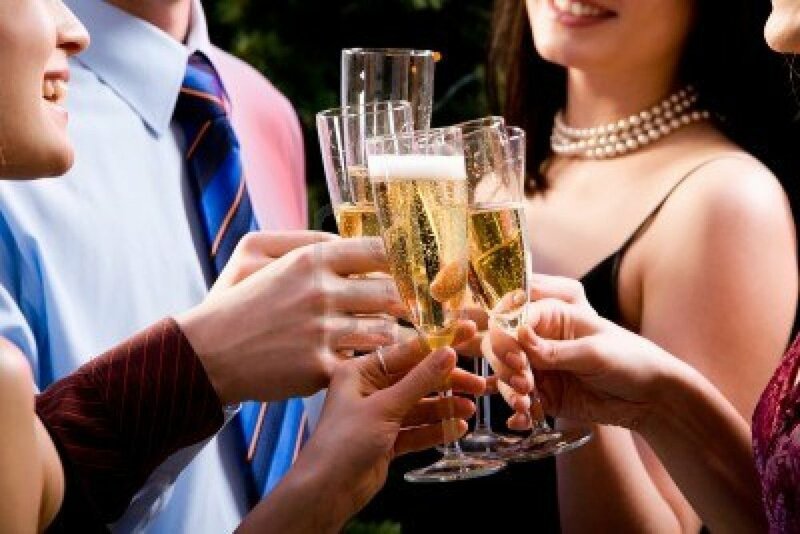 As you grant them happiness and best wishes, raise your glass of champagne or wine and let everyone make a toast. You congratulate them at the end of your speech, and this is a traditional way to do it. Confidence is what you need to have when delivering your speech on the wedding. No matter how many times you practice or how long you have prepared for this, if you do not have enough self-confidence, it won’t be that very easy to pull this thing off. So, do not stress yourself out and take this opportunity as a fun activity. A wedding speech is not a long message. It will take you a few minutes only, but this still requires planning. You make sure to take it seriously, because this is special to the couple, even if you say the simplest things.